What would happen if a slithering cyberwoozle oozed its way into the back door of your computer and in one big SLURP, you were sucked into the Internet? Well, that’s exactly what happened to surf-suckers Henry and Fanny Farkenworth. Now with no way to get home, they’re in danger of being moofed and lost in cyberspace forever. And when the Farkenworth kids meet the Javaland kids, Esta and Finneus Pingle, it’s all nasty at first sight. 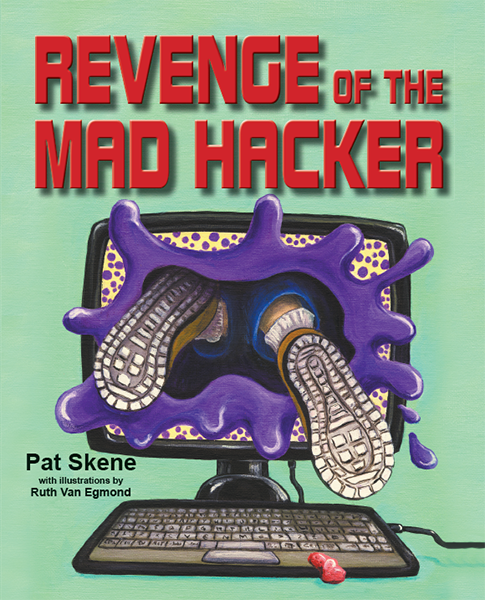 To make matters even worse, the notorious Mad Hacker is concocting Cydoom, her most wicked web virus yet. 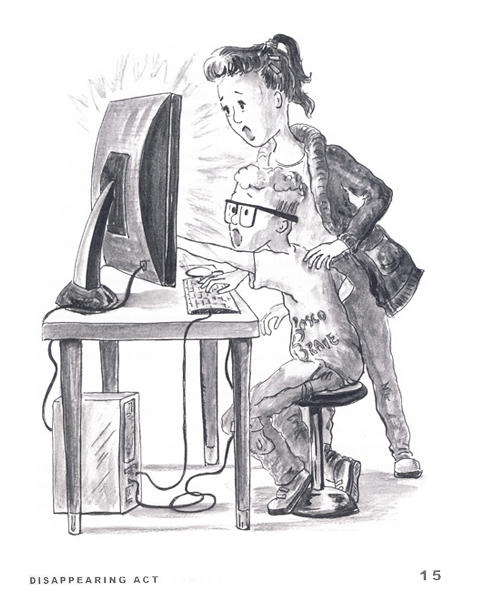 Complete with purple murples, spamdunkers and pop-up hucksters, the net-lingo is fresh, cyber-cheeky and ripe for a now generation of kids, living in a universal world of computers. Internationally recognized expert in child and family safety. - Peggy Dymond Leavey, author of Laura Secord, Heroine of the War of 1812.